and various travels through many European and Australian wine regions. 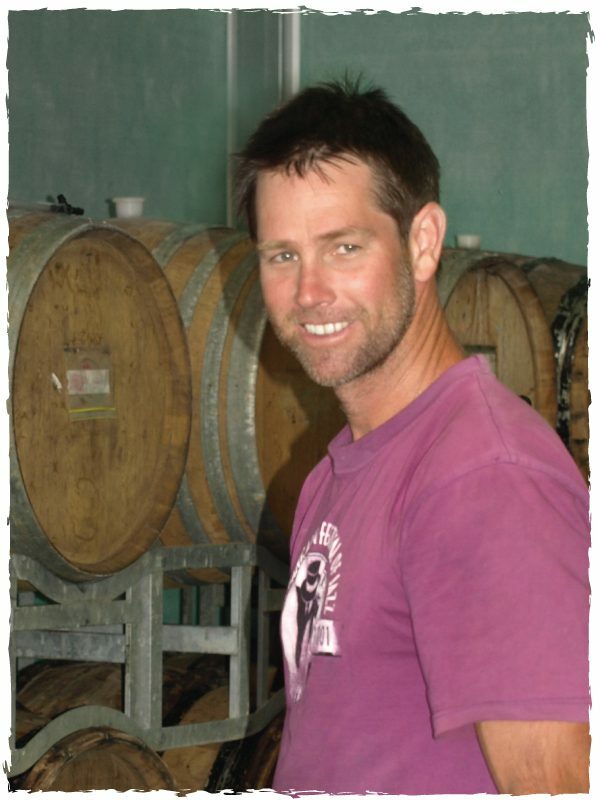 Peter Graham cut his teeth at nearby Giaconda, where he worked as assistant winemaker for thirteen years. During the early part of this time he completed a degree in wine science by correspondence through Charles Sturt University. Vintage experience at Ramey in Sonoma, California, a joint venture with Michel Chapoutier, and various travels through many European and Australian wine regions ensured the development of a truly international palate.